Leadership in the Profession (Private Practice) – Heather McKay, Q.C. Leadership in the Profession (In-House) – Gail Harding, Q.C. Leadership in the Profession (Broader Roles) – Phyllis Smith, Q.C. 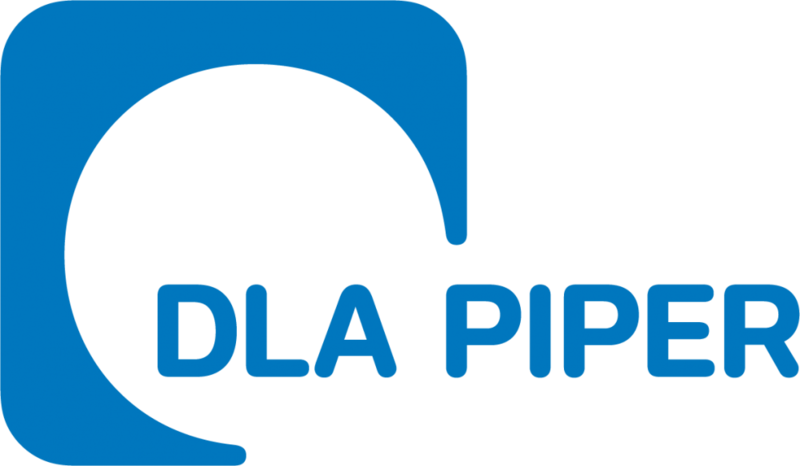 Leadership in the Community – Donna Purcell, Q.C. 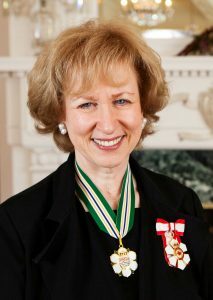 The Right Honourable Kim Campbell P.C., C.C., O.B.C., Q.C. The Right Honourable Kim Campbell served as Canada’s nineteenth and first female Prime Minister in 1993. She also held the cabinet portfolios of Minister of State for Indian Affairs and Northern Development, Minister of Justice and Attorney General, Minister of National Defence, and Minister of Veterans’ Affairs. She was the first woman to hold the Canadian Justice and Defence portfolios, and the first woman Minister of Defence of a NATO country. Ms. Campbell served as Canadian Consul General in Los Angeles (1996-2000) and taught at the Harvard Kennedy School of Government (2001-2004), is past Chair of the Council of Women World Leaders, and past President of the International Women’s Forum. She was Secretary General of the Club of Madrid (2004-2006), an organization of former presidents and prime ministers, of which she is a founding member. Today, Kim Campbell devotes the majority of her time to serving as the founding principal of the new Peter Lougheed Leadership College at the University of Alberta. She also chairs the steering committee for the World Movement for Democracy, and serves on the boards and advisory committees of several international organizations such as the East West Institute and the International Center for the Study of Radicalization at King’s College London.